1. Prior to the Ryzen Threadripper 2990WX, the desktop processor with the most cores was the Intel Core i9-7980XE, with 18 cores. 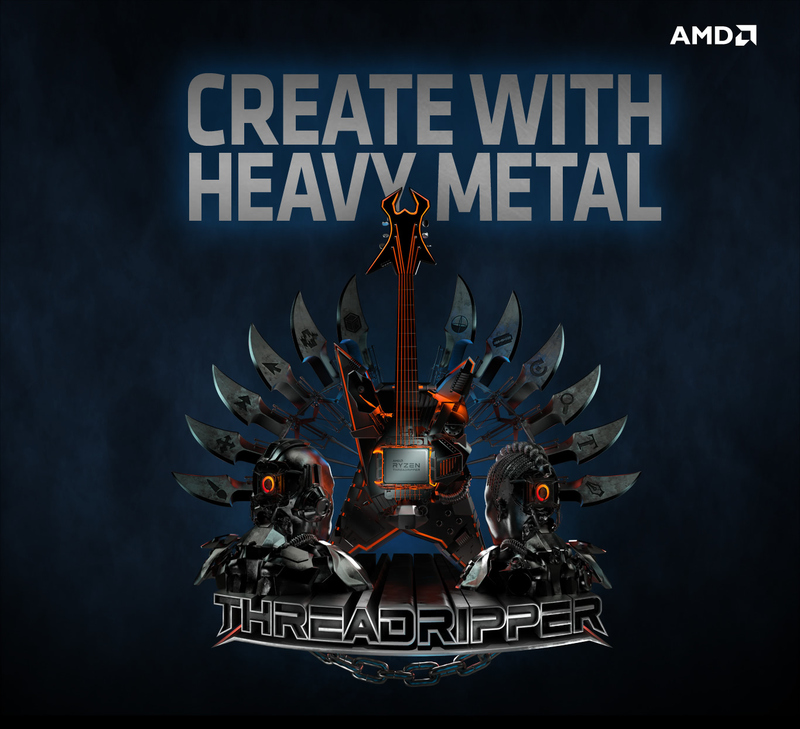 With the release of the 32-core Ryzen Threadripper 2990WX, the most cores you can get on a desktop processor is now 32 cores. RP2-02 2. Testing by AMD Performance labs as of 6/26/2018 on the following system. PC manufacturers may vary configurations yielding different results. Results may vary based on driver versions used. 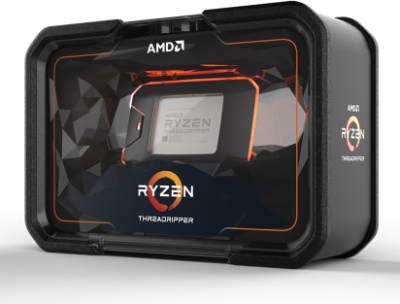 Test configuration: AMD 'Whitehaven' X399 Socket sTR4 Motherboard + AMD Ryzen™ Threadripper 2990WX + GIGABYTE X299 AORUS Gaming 9 + Core i9-7980XE. Both systems feature GeForce GTX 1080 (driver 24.21.13.9793), 4x8GB DDR4-3200, Windows 10 x64 Pro (RS3), Samsung 850 Pro SSD. "Power" defined as computational processing power as represented by the Cinebench R15 processor benchmark. The Core i9-7980XE achieved an average of 3335.2 points in the benchmark, while the Ryzen Threadripper 2990WX achieved an average of 5099.3, or (5099.3/3335.2=153%) 53% faster than the Intel Core i9-7980XE. RP2-01 3. AMD SenseMI technology is built into all Ryzen processors, but specific features and their enablement may vary by product and platform. Â©2018 Advanced Micro Devices, Inc. All rights reserved. AMD, the AMD Arrow logo, Ryzen, Radeon and combinations thereof are trademarks of Advanced Micro Devices, Inc.